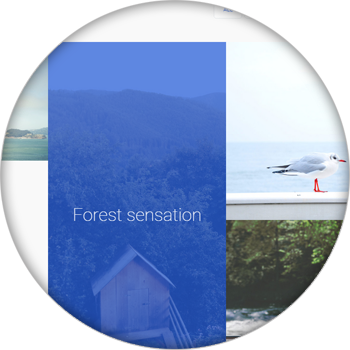 Salamat is a modern WordPress theme made to look awesome on any size of screen. Salamat is translation ready. 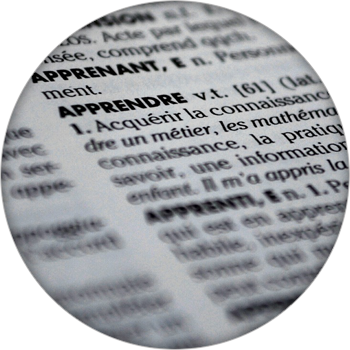 Whether you’re creating a multi site or creating a multi language site using plugins like WPML, translation is a breeze. 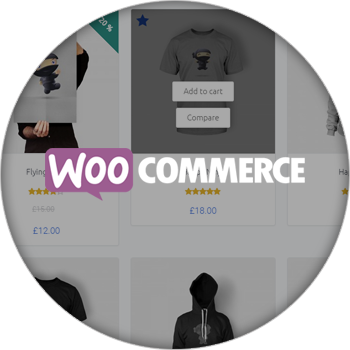 Salamat supports WooCommerce , a plugin that powers over 29% of all online stores, and iThemes Exchange, a fresh e-commerce plugin. 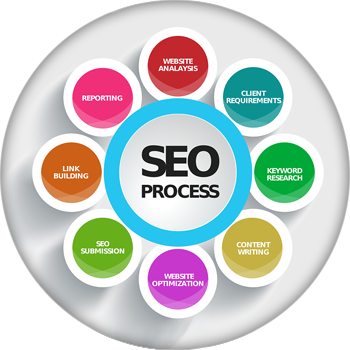 Salamat uses the latest semantic HTML5 markup, allowing search engines to distinguish the important parts of your web site. Salamat uses the latest standard in coding practices. 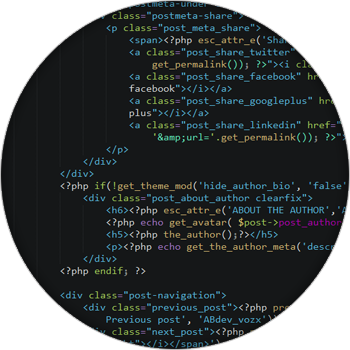 We are constantly updating our code to ensure that the theme is compatible with the newest WordPress updates. 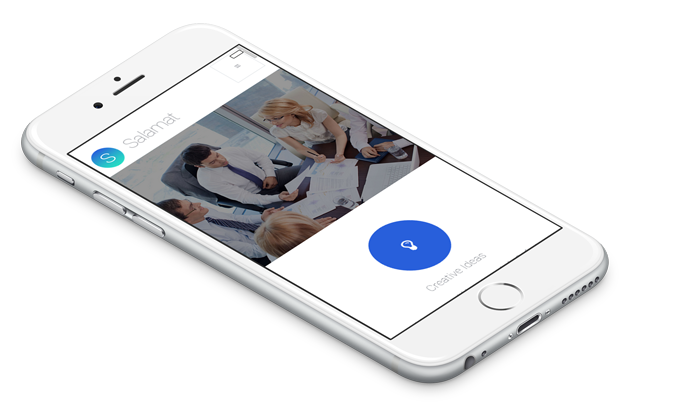 Choose between 5 different portfolio styles, each tailored to your need. Choose multi column mode, or masonry mode for that wow effect. You can also use shortcodes in pages. 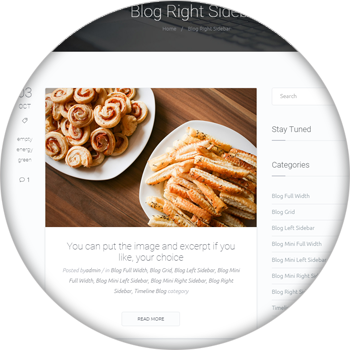 Salamat offers 8 different blog styles at your disposal including timeline mode which uses AJAX to load your posts, and grid posts. 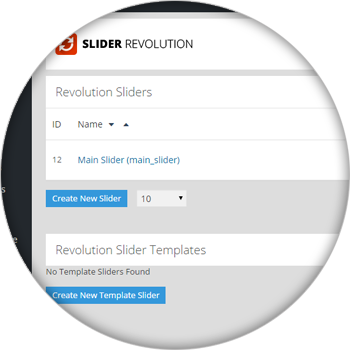 You can even choose if you wish to include sidebar in your blog, extending it’s functionality even further. 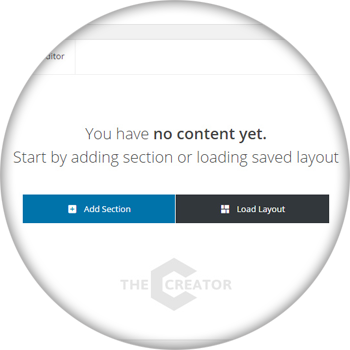 You can choose between dark and light header mode, showing or hiding the top bar, search and WooCommerce cart. Salamat is retina ready – we have retina logo support, and all of our icons are retina ready. The images follow the same pattern. We support all the modern browsers: IE9, IE10, IE11, Firefox, Safari, Opera and Chrome. Salamat will work and look great on each one. 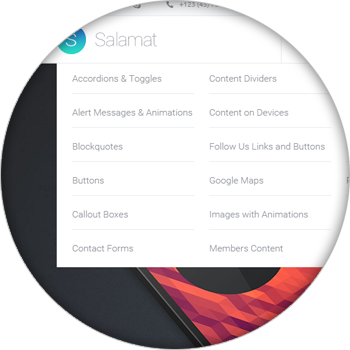 Salamat has ready layout for all newest devices on the market. Including mobiles, tablets and desktops. 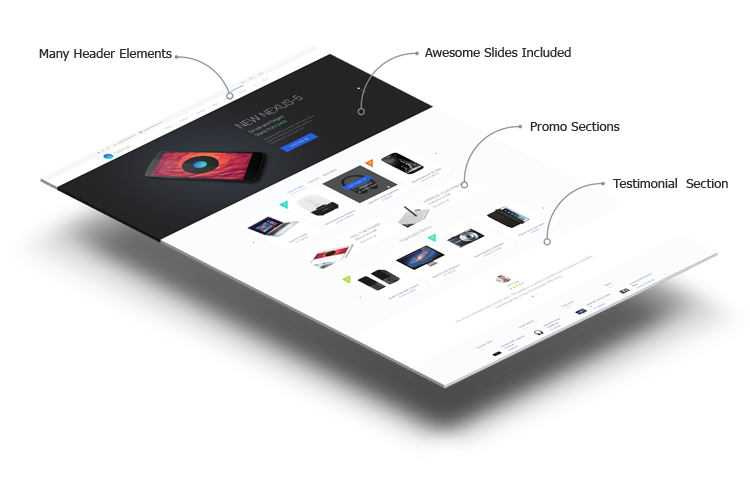 Salamat has ready layout for both WooCommerce and iThemes Exchange. Choose which one best fits your needs. Salamat offers unlimited color combinations, you can choose which one suits your purpose the best by trying it live in customizer!